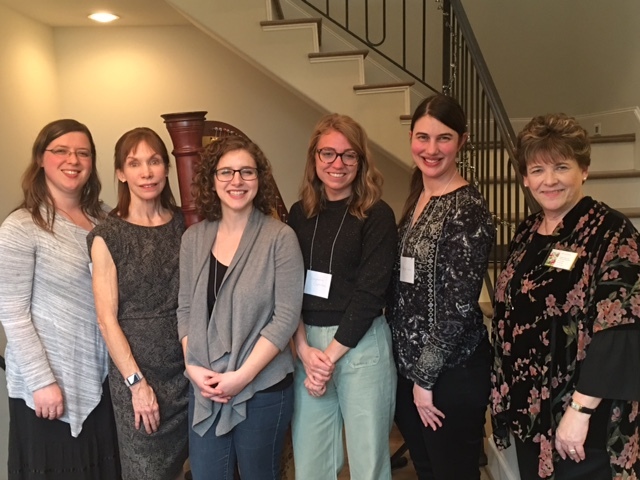 Photos from our February 3, 2019 Chapter meeting at Kate Gabrielle’s home. A few of my favorite 2018 gig pictures. 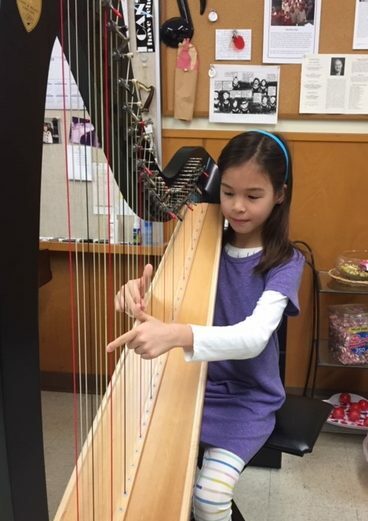 I’d love to see your harp photos! To post, make sure you are logged in, then hover your mouse over Our Community, then down to Photos, then to Submit Photos.